Get 15% partner’s cashback on total payable amount; valid for use during next visit. 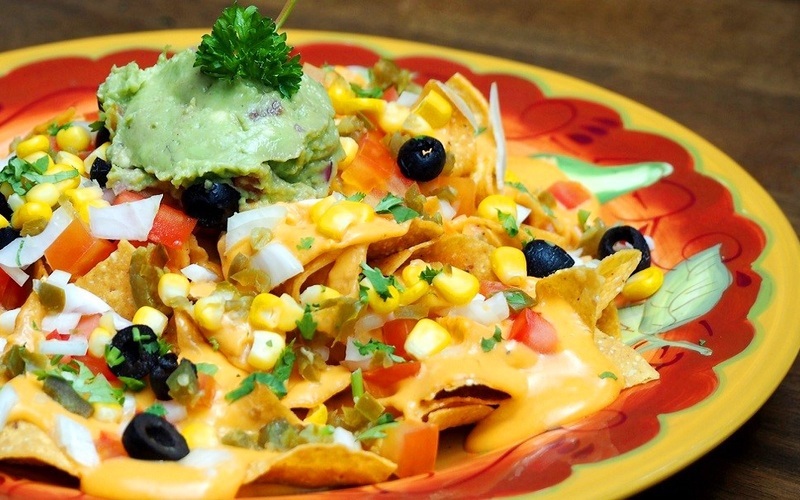 Get extra 10% off with promo code FPNOW, capped at $5. 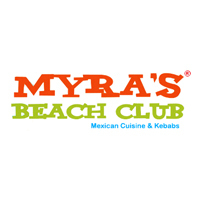 Bask in the breezy beach side atmosphere of East Coast Park at Myra’s where the specialty is Mexican and Northern Indian fare. With a seating capacity of up to 120, the bistro offers a wide expanse for both indoor and alfresco dining with a view of the man-made beach where diners can enjoy the view while devouring tandoori kebabs and curries, grilled fajitas, and quesadillas with rounds of mojitos, margaritas, and sangrias to wash it all down.